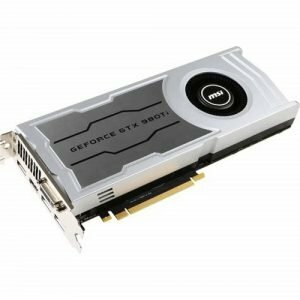 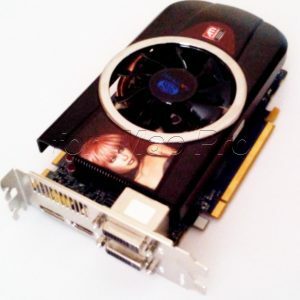 ElectronicThings offers you graphics cards that have been specially adapted for Apple Macs. 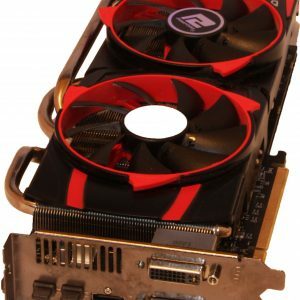 So you can give your system the performance upgrade it needs. 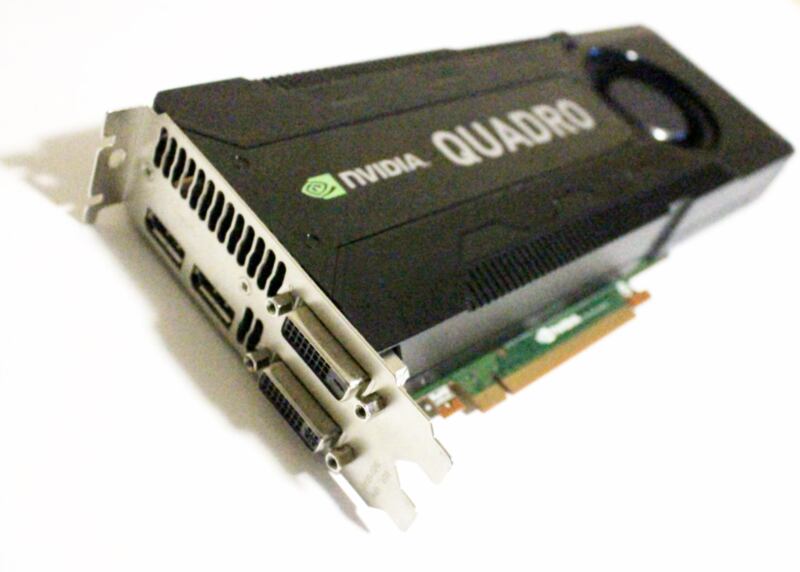 If you have any questions about our individual graphics cards, we will be happy to answer them.